We have partnership with UK’s leading Forensic accounting firms to provide you access to largest panel of forensic accountant experts within legal aid rates covering all areas of UK. • forensic accounting, fraud and financial crime. 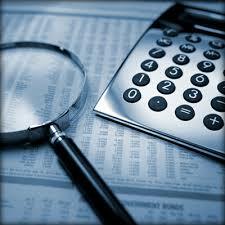 • financial investigation and valuation matters. • We cover all types of disputes and representing clients from all industry sectors. • expert witness evidence at court.